Walt Disney Pictures and Walt Disney Animation Studios have released the first official Frozen 2 teaser trailer! Featuring your first look at the sequel and the return of the iconic characters, check it out int he player below! From the Academy Award-winning team—directors Jennifer Lee and Chris Buck, and producer Peter Del Vecho—and featuring the voices of Idina Menzel, Kristen Bell, Jonathan Groff and Josh Gad, and the music of Oscar®-winning songwriters Kristen Anderson-Lopez and Robert Lopez, Walt Disney Animation Studios’ “Frozen 2” opens in U.S. theaters on Nov. 22, 2019. The first film was the smash hit of 2013, landing as the highest-grossing animated film of all-time and the highest-grossing film of the year with over $1.2 billion grossed worldwide. Frozen received rave reviews from critics and audiences, winning Oscars for Best Animated Feature and Best Original Song for “Let It Go,” which also reached the top five on the Billboard 100. 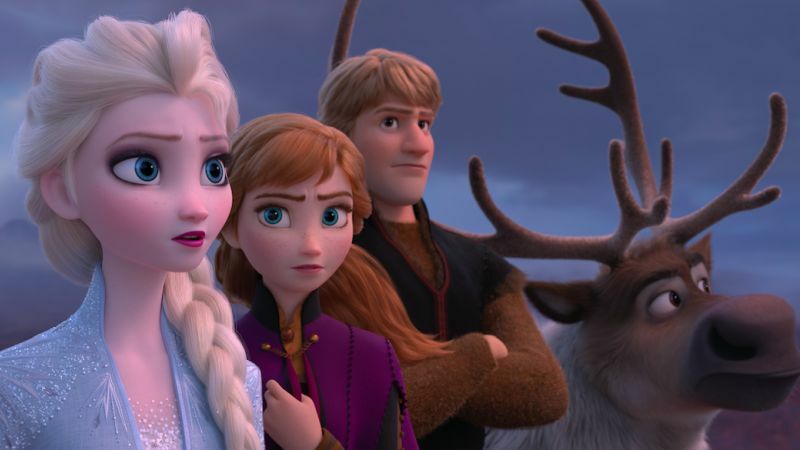 Directed by Chris Buck and Jennifer Lee, and produced by Peter Del Vecho, Walt Disney Animation Studios’ Frozen 2 is slated to open in theaters on November 22. The post The Frozen 2 Teaser Trailer is Here! appeared first on ComingSoon.net.